Hi Jwalkerz! We have got a nice information from the Jay Park Network about the ticketing for the concerts in London, Amsterdam and Berlin! They negotiated with the organiser and got an agreement to be able to sell Jay Park’s Europe cncert tickets at a special rate ONLY through Jay Park Network! So if you still don’t have a ticket for one of these locations, check out their message and website! The message of the Jay Park Network: As we know this is Jay’s first ever European concert, it’s only fair everyone get to be part of the JAY EFFECT, and we all know once you feel the JAY EFFECT, your life will never be the same again. *We are currently still in negotiation with the pricing for Berlin’s, please check back soon! next [en][de] Nine Muses will have their comeback soon! 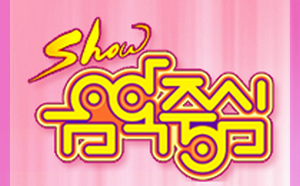 [en][de] Performances of April 20th of “Show! Music Core” & INFINITE wins! [en][de] Performances of April 12th of “Music Bank” & INFINITE wins! 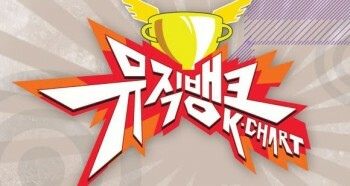 [en][de] Performances of April 24th of “Show Champion” & K.Will wins!